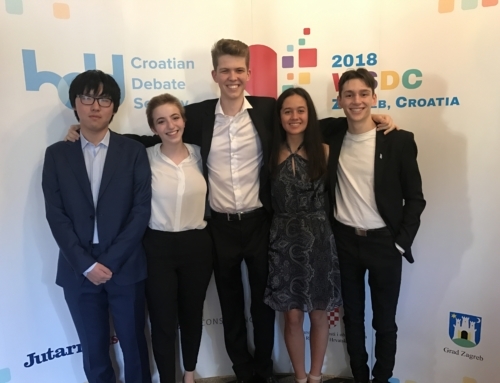 This year the Russell McVeagh New Zealand Schools’ Debating Team travelled to Stuttgart, Germany, where they broke fifth out of around 60 nations and reached the quarter-finals of the World Schools Debating Championships. 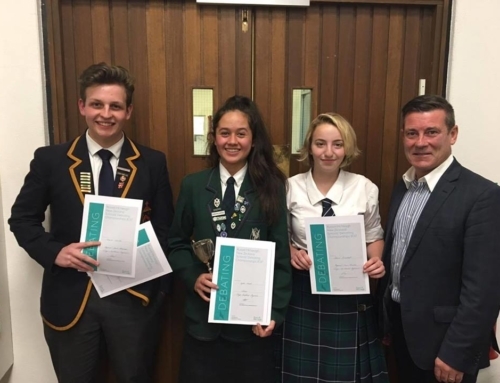 This year’s five-member team was made up of captain Peter McKenzie (Scots College), Samuel Penno (Hutt International Boys’ School), Piper Whitehead (Diocesan School for Girls), Amy Spittal (Waikato Diocesan School for Girls) and Matthew Moore (Christ’s College). Richard D’Ath and Joshua Baxter coached the group, turning five strangers into a successful team over a number of training weekends in Wellington. The team enjoyed learning from and debating against a number of NZSDC alumni. A wide range of motions were debated by the team, including whether democratic states should hold a national referendum to ratify free trade agreements, whether Obama’s foreign policy has done more harm than good, and whether individual people have a moral responsibility to donate their wealth towards alleviating poverty. The team also enjoyed developing their skills on how to manage a five-person prep room for the impromptu rounds. 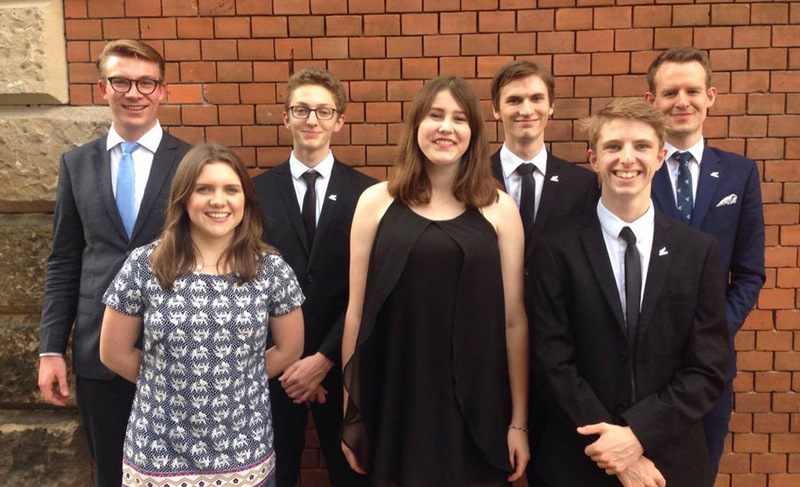 The team ended the preliminary rounds on seven wins and 20 judges. 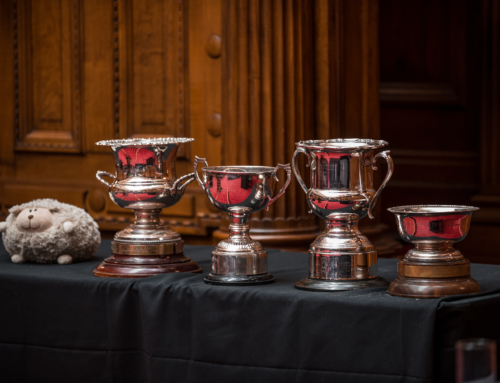 A highlight of the preliminary rounds was beating England, who went on to win the competition, on a tricky patents motion. The team progressed to the quarter finals where they argued that governments should ban citizens from fighting against overseas terrorist groups (such as ISIS). 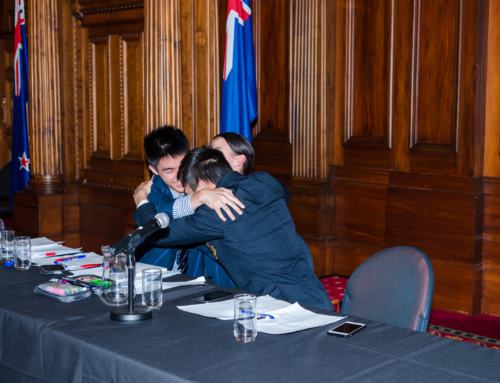 In a very closely fought debate, the team was nudged out of the competition by their friends and rivals, Hong Kong. The team enjoyed the opportunity to meet a range of young people from different countries, and to engage them in vigorous debate about defining issues. In particular, the team struck a kinship with the Nepalese team over their shared connection to Mount Everest, and the team from Sweden which was attending the competition after a several year hiatus. As debaters never stray too far from current political issues, many Brexit jokes were shared with Team England. Aside from the competition, the team also relished the opportunity to experience German culture, including sampling the local cuisine (which included a lot of meat and sauerkraut) and visiting Neuschwanstein castle. They brought debating to many areas of Stuttgart, including practicing debates in the local park and unpicking Obama’s foreign policy in a laundromat. The team is very grateful to their hosts for the highly enjoyable tournament delivered with trademark efficiency.